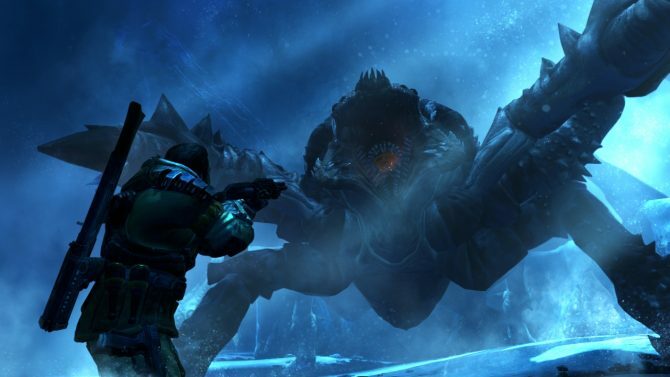 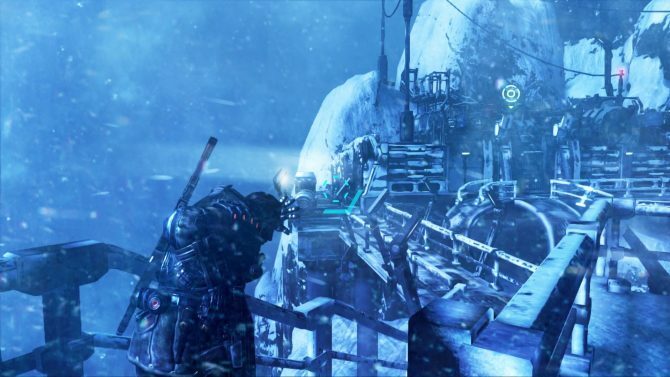 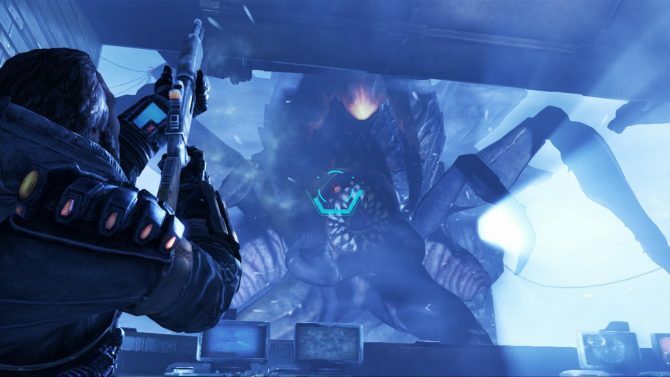 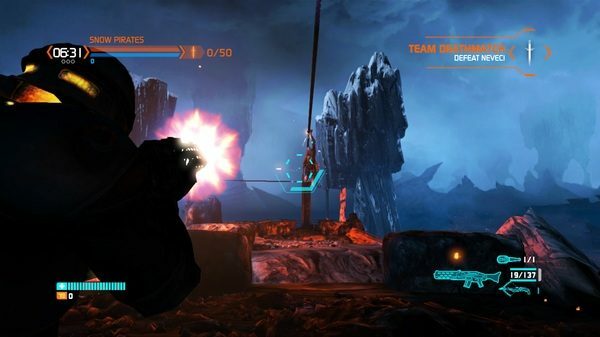 Capcom released some screens for new maps for Lost Planet 3's multiplayer. 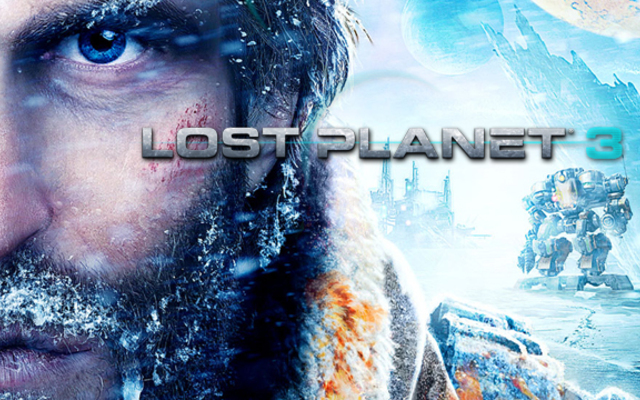 The Snow Pirates and NEVEC forces will battle on a couple of new playgrounds. 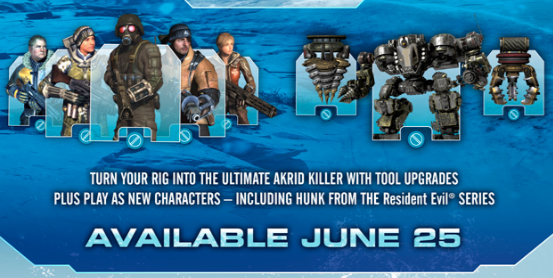 Six to be exact. 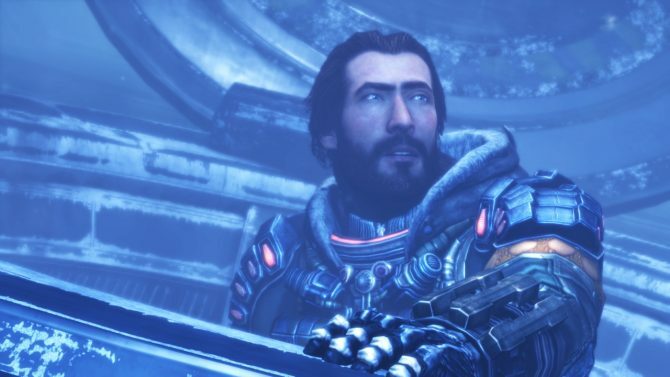 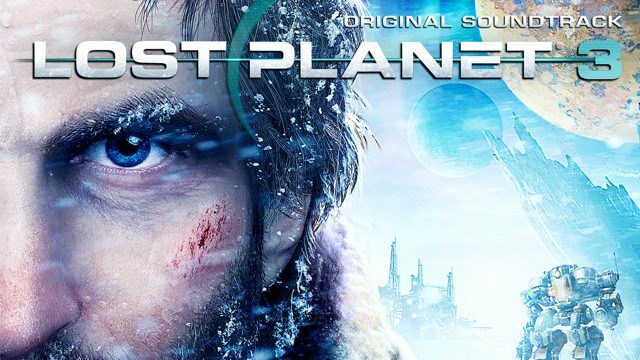 Lost Planet 3 composer Jack Wall has announced on his website that the game's digital soundtrack will be available on August 27th through iTunes and Amazon. 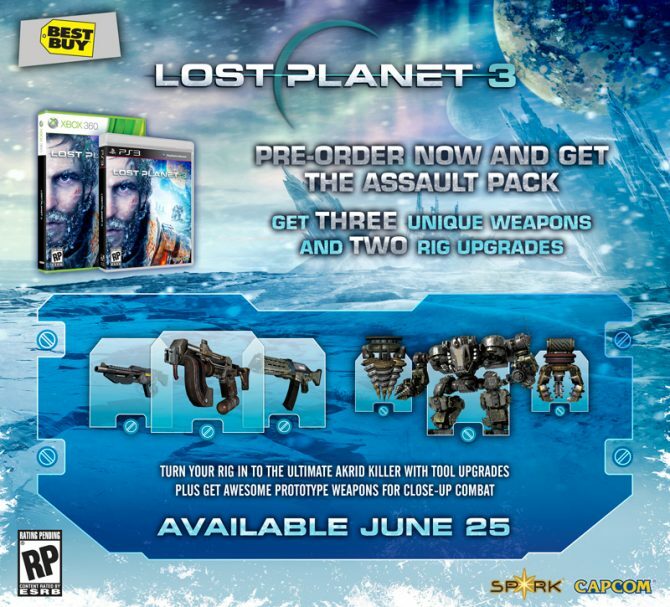 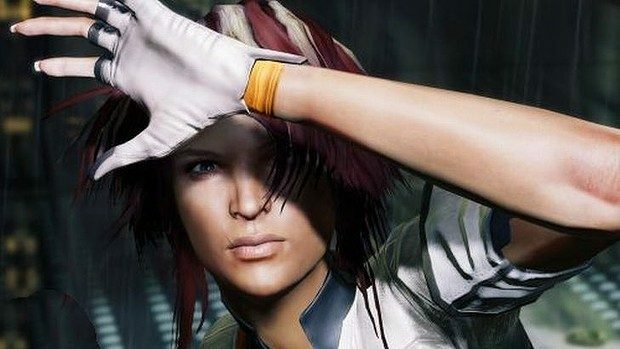 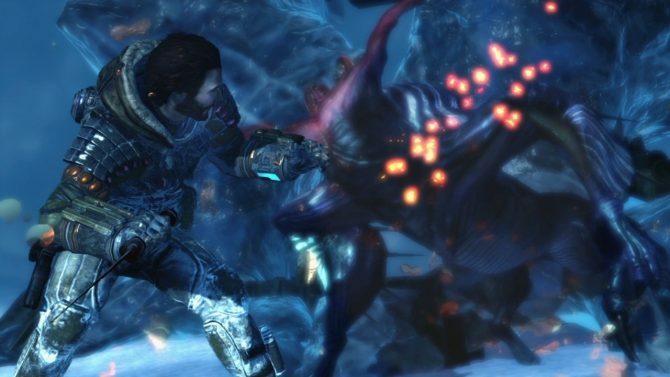 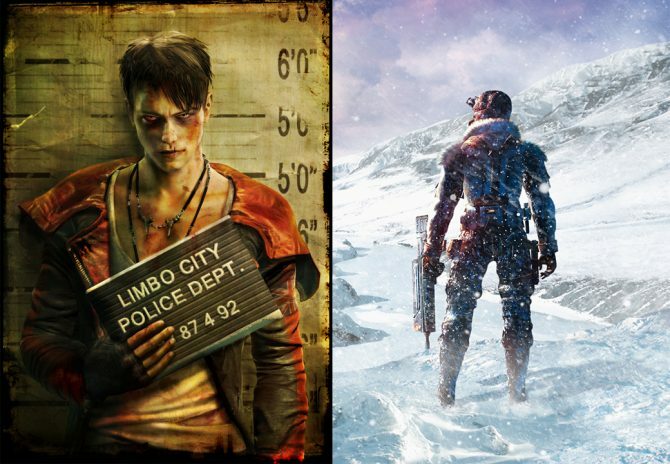 Capcom has announced that is will be bring the next game in the Lost Planet franchise over to the Xbox 360, PS3, and PC on June 25th in North America and June 28th in Europe. 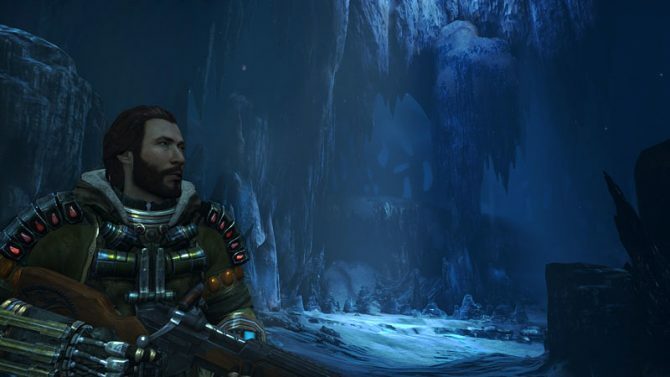 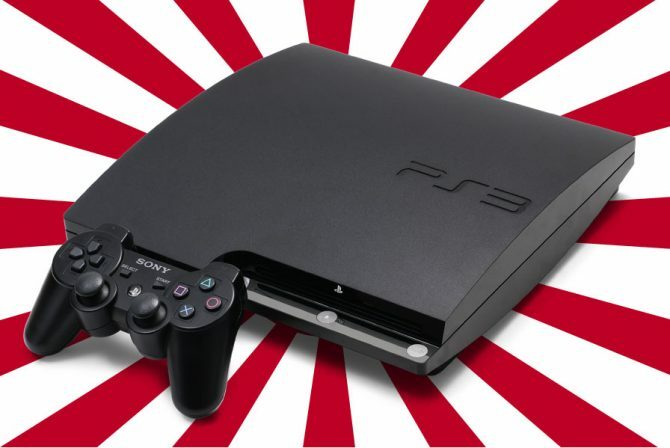 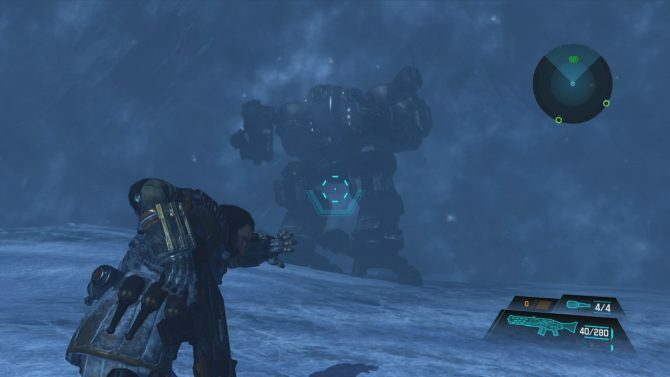 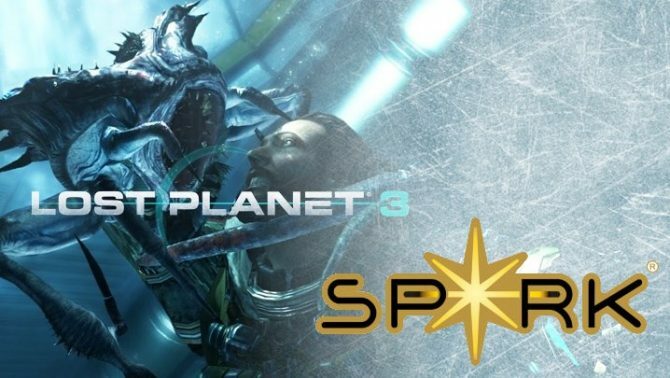 Capcom walks viewers through some of the different gameplay mechanics in Lost Planet 3, the prequel to the original Lost Planet in this video demonstration.